Why Use Us? 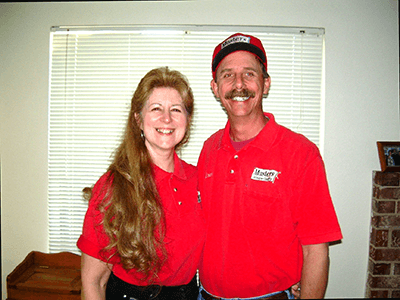 | Masters | Master's Window and Gutter Cleaning Inc.
Why Use Master’s Window Cleaning Service? 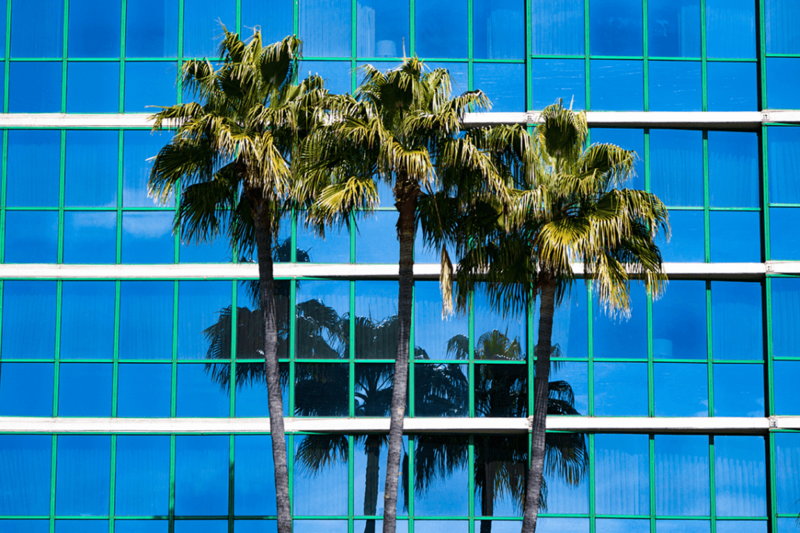 We have successfully cleaned over 500,000 windows, which amounts to more than 5 million square feet of glass! That means we won’t be experimenting on your windows. 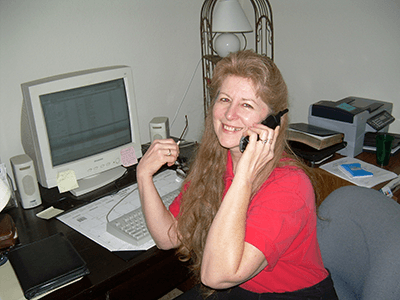 You can have that wonderful peace of mind that the job will be done right when hiring Master’s to take care of all your window cleaning projects. 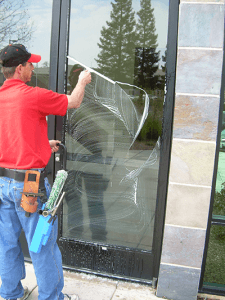 Many window cleaning companies offer only a full deluxe window cleaning package to their customers and charge them for it, whether or not the customers want all of those services. 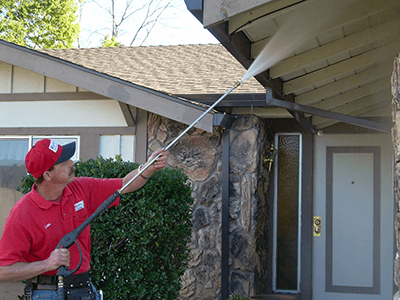 Master’s offers three different packages for residential window cleaning: Basic, Deluxe, and Premium. In our Basic Package, we clean the interior and exterior of the windows, clean the screens using a dry brush method, and offer a 100% Satisfaction Guarantee. In our Deluxe Package, we do everything in the Basic package, PLUS clean the screens by scrubbing them with soap and water and we will wipe out the window tracks. In our Premium Service, we offer everything in the Basic and Deluxe Packages, PLUS vacuum the tracks in addition to wiping them out, wipe down the window frames, clean up to 5 mirrors for free, and offer a 7-Day Rain Guarantee. 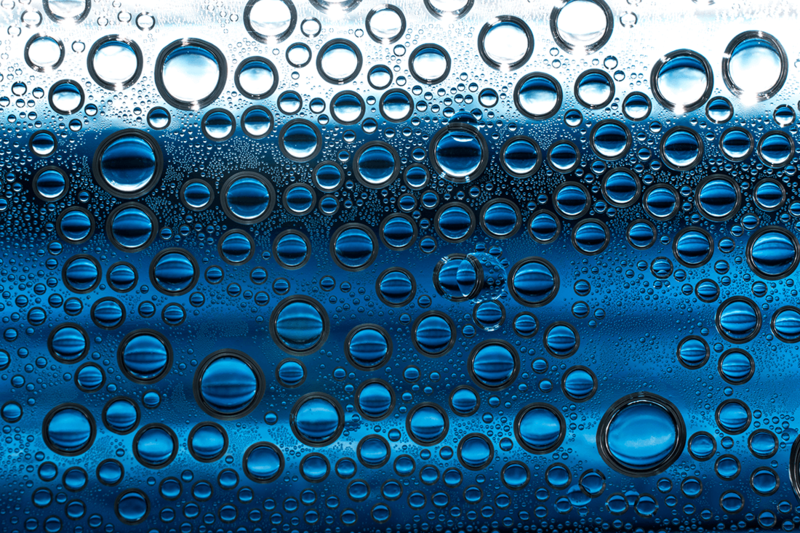 We can also provide hard water removal, and solar panel and skylight cleaning. Professionally cleaned windows really shouldn’t spot if it rains within a few days of the cleaning. Dirt makes your windows dirty, not rain. When the dust from landscapers, tree pollen, exhaust, etc. settles on your windows, rain drops move the dirt around, and after the rain dries the dirt becomes much more visible. However, clean windows remain clean after the rain because once the pure rain water dries there is nothing to obscure your view. In the unlikely event that there are spots or marks left on your windows due to rain within 7 days of our professional cleaning, if you have purchased our Premium Package, we will return to re-clean those windows at no charge to you. Think of it as free insurance for your windows. We think of it as service worthy of the Master! We know that you’re busy and have plenty of other things to do rather than scheduling window cleaning. We’ve come up with a plan that will save you both time and money. Just call or e-mail us and let us know how many times a year you would like your windows cleaned, and then forget about it. 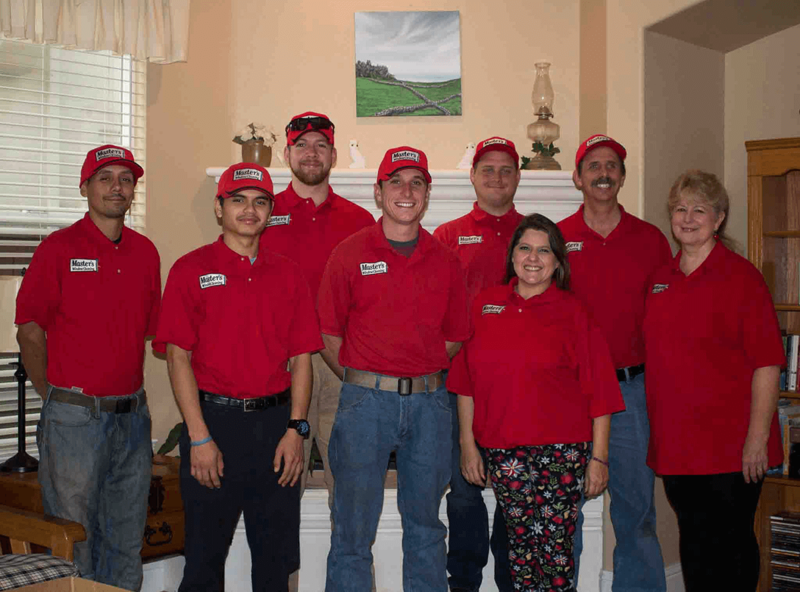 We’ll call or e-mail you a few days ahead of time to remind you when we will be coming out to provide window or gutter cleaning service.